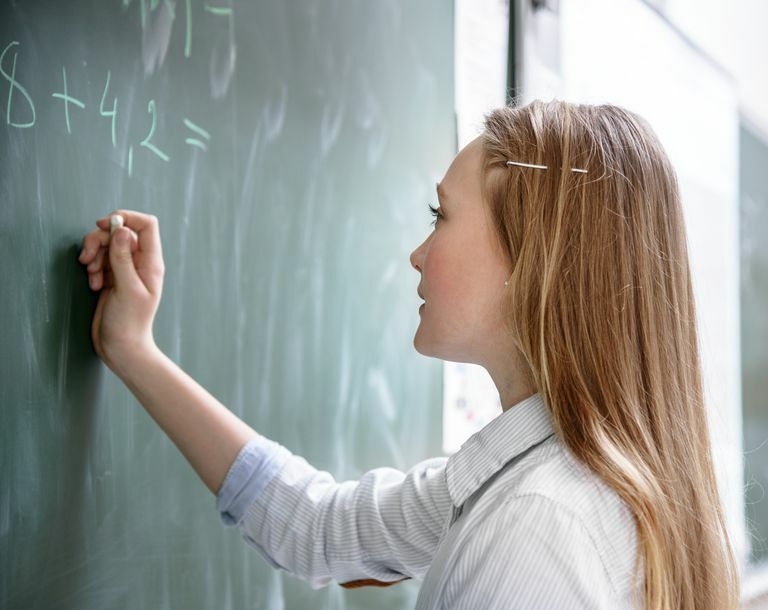 At the eighth grade level, there are certain math concepts that your students should attain by the end of the school year. A lot of the math concepts from eighth grade are similar to seventh grade. At the middle school level, it is usual for students to have a comprehensive review of all math skills. Mastery of the concepts from the previous grade levels is expected. No real new numbers concepts are introduced, but students should be comfortable calculating factors, multiples, integer amounts, and square roots for numbers. At the end of eighth grade, a student should be able to apply these number concepts in problem-solving. Your students should be able to use measurement terms appropriately and should be able to measure a variety of items at home and at school. Students should be able to solve more complex problems with measurement estimations and problems using a variety of formulas. At this point, your students should be able to estimate and calculate areas for trapezoids, parallelograms, triangles, prisms, and circles using the correct formulas. Similarly, students should be able to estimate and calculate volumes for prisms and should be able to sketch prisms based on volumes given. Students should be able to hypothesize, sketch, identify, sort, classify, construct, measure, and apply a variety of geometric shapes and figures and problems. Given dimensions, your students should be able to sketch and construct a variety of shapes. You students should be able to create and solve a variety of geometric problems. And, students should be able to analyze and identify shapes that have been rotated, reflected, translated, and describe those that are congruent. In addition, your students should be able to determine if shapes or figures will tile a plane (tessellate), and should be able to analyze tiling patterns. In eighth grade, students will analyze and justify the explanations for patterns and their rules at a more complex level. Your students should be able to write algebraic equations and write statements to understand simple formulas. 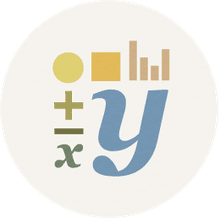 Students should be able to evaluate a variety of simple linear algebraic expressions at a beginning level by using one variable. Your students should confidently solve and simplify algebraic equations with four operations. And, they should feel comfortable substituting natural numbers for variables when solving algebraic equations. Probability measures the likelihood that an event will occur. It used it in everyday decision making in science, medicine, business, economics, sports, and engineering. Your students should be able to design surveys, collect and organize more complex data, and identify and explain patterns and trends in data. Students should be able to construct a variety of graphs and label them appropriately and state the difference between selecting one graph over another. Students should be able to describe collected data in terms of mean, median, and the mode and be able to analyze any bias. The goal is for students to make more accurate predictions and understand the importance of statistics on decision making and in real-life scenarios. Students should be able to make inferences, predictions, and evaluations based on interpretations of data collection results. Likewise, your students should be able to apply the rules of probability to games of chance and sports.